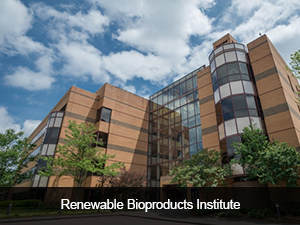 The Renewable Bioproducts Institute at Georgia Tech builds on nearly a century of lignocellulosics research to advance business opportunities based on renewable resources for today and tomorrow. 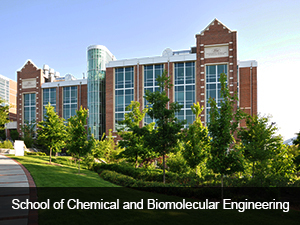 School of Chemical & Biomolecular Engineering is to provide students with the intellectual basis to be educated citizens, to prepare them for successful professional careers, and to advance the science and technology that form the basis of chemical & biomolecular engineering. 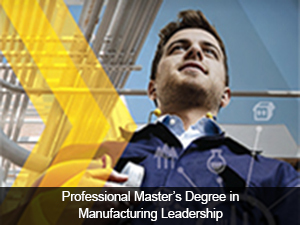 This is an advanced degree that equips the next generation of operations leaders and facility managers with enriching experiences in teamwork, leadership, decision-making, and professional skills development, as well as exposure to leading-edge technology. 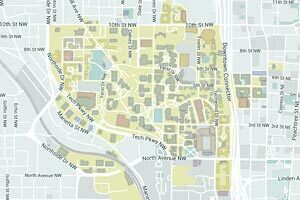 The program develops future leaders of the paper and forest products industry. 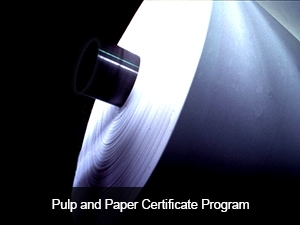 By completing 12 credit hours, a student currently enrolled in the Schools of ChBE, ME, MSE or Chem can obtain a certificate demonstrating their proficiency in pulp and paper science and engineering.